Wishful Wonderings: Could Summer Fun With NCS Be Ideal For Your Teenager? 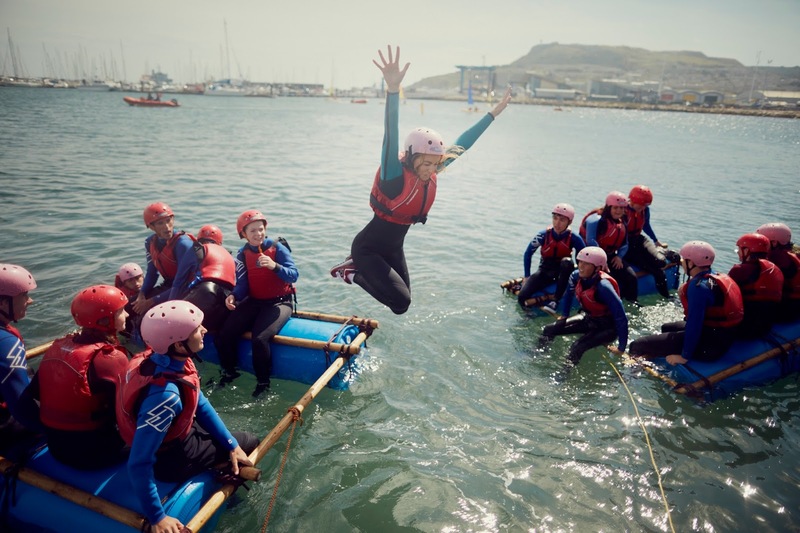 Could Summer Fun With NCS Be Ideal For Your Teenager? Gee is coming to the age where I want to broaden her horizons socially and . 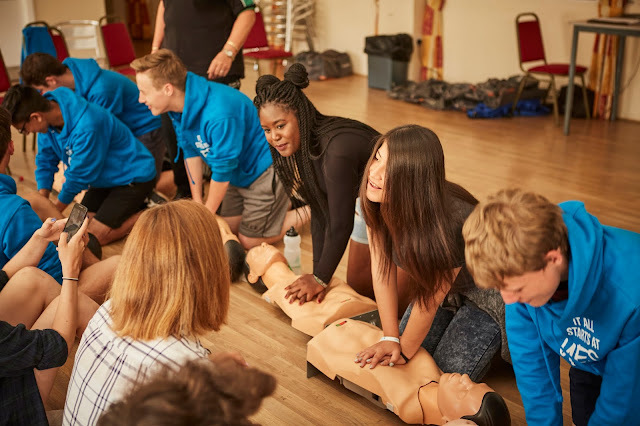 With her love of the outdoors the National Citizen Service (NCS) programme could be just the experience she needs to build confidence and life skills to carry forward into her adult years. NCS are a government backed programme established in 2011. 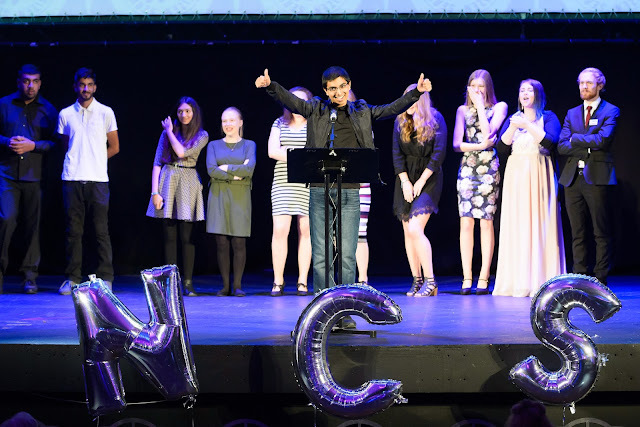 Designed to help build a more cohesive, mobile and engaged society it brings together young people from different backgrounds for a unique shared experience, NCS helps them to become better individuals, and in turn better citizens. NCS is open to 16 and 17 year-olds across England and Northern Ireland. The two to four week programme takes place in school holidays and includes outdoor team-building exercises, a residential for participants to learn ‘life skills’, a community-based social action project and an end of programme celebration event. This year alone more than 100,000 young people will live together, develop skills together and build community projects but the main point for me is they will have fun whilst building their confidence, make new friends and learn life skills that can’t be taught in a classroom. NCS lasts around 4 weeks in the summer but there are breaks in between which allows families to still enjoy the holiday period together. Costing just £50 this includes food, accommodation and all activities. Bursaries are also available. Places can still be booked for this summer and you can sign up for more information on the NCS Website. The grand finale is a celebration graduation which can give you access to potential volunteering opportunities and apprenticeships along with discounts for some amazing events. You can also find more information on the NCS social media channels on Facebook, Twitter, YouTube, and Instagram. That looks like a brilliant opportunity for teens. I imagine you have to be quite an outgoing person to really enjoy it though. We were just talking to some other parents wondering what sort of activities to do with our kids once they reach teenage years and this seems like the perfect activity to do. On top of all that they also learn so many life skills. Wow! Looks like NCS is going to be as popular as ever this Summer! I wish this was around when I was a teenager! I have no kids of my own but I'll be letting a few of my friends who do know about this! This is such a great scheme! Lewis would really enjoy it! I love that the NCS programme is specifically catered to increasing a child's confidence and giving them that boost that they need! Fantastic! The life skills and confidence teens can gain through NCS will be priceless as they move into adulthood. 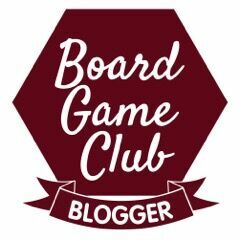 I think this sounds like such a fun, educational and unique experience for young people. Great idea. It's great that teenagers can get to do something like this, that will have such a positive effect on their lives. I like the sound of this programme. It would be great for my niece and nephew.